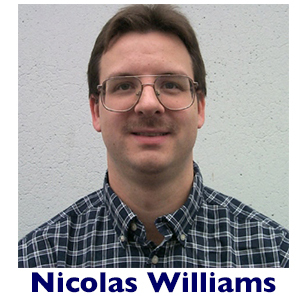 Nicolas Williams of Mentor Graphics has been elected to the Si2 Extensions Steering Group. The ESG determines which Si2 OpenAccess Coalition extensions become OAC working groups and move forward for possible industry standardization. 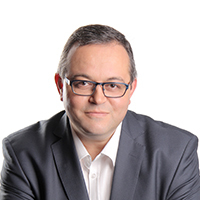 At Mentor, Nicolas is responsible for specifying and leading product direction of Tanner tools for analog, RF and MEMS devices. 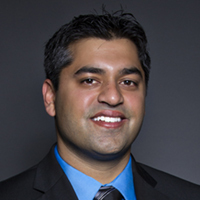 He also leads PDK conversions efforts for Tanner tools and works closely with customers to develop application specific EDA solutions. 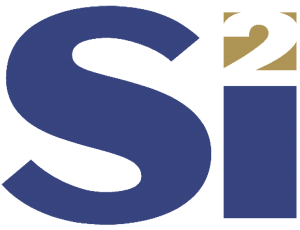 Si2 is a research and development joint venture that provides collaborative research and development leading to accelerated interoperability solutions and standards for integrated circuit design. in an automated, analog design flow.